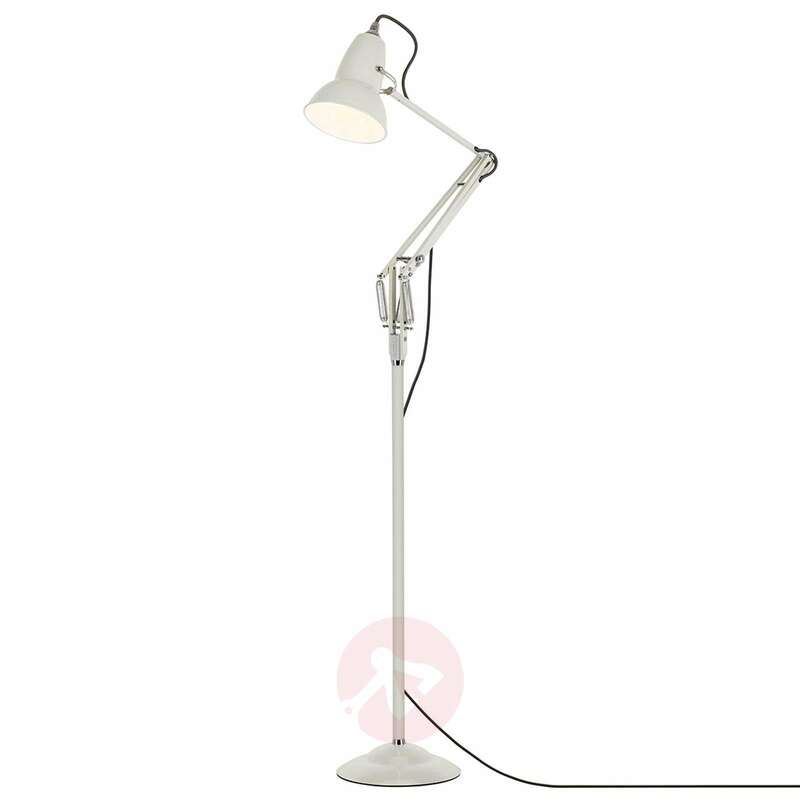 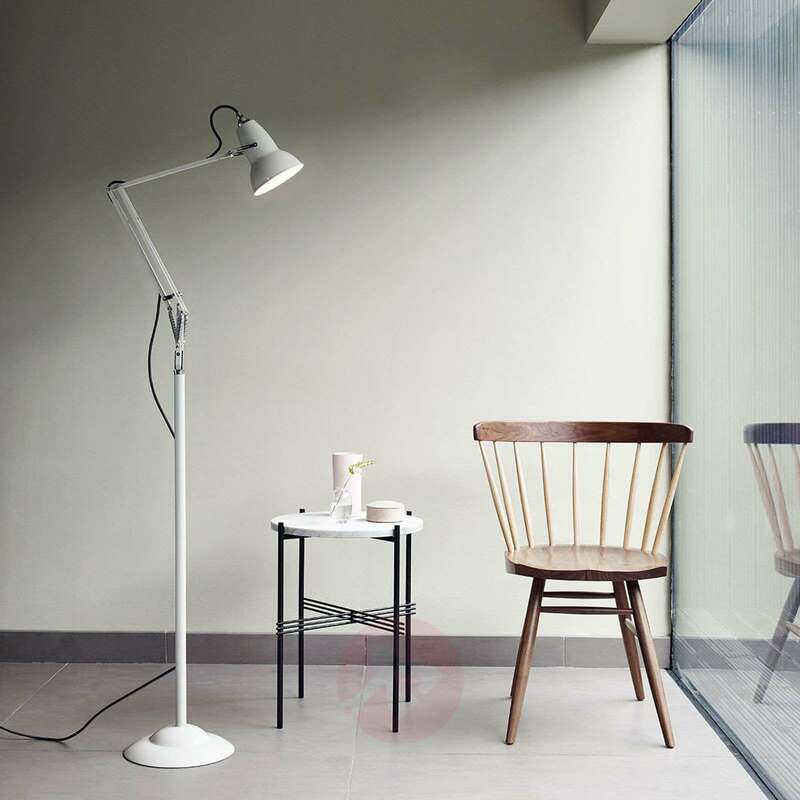 In 2012, this floor lamp which resembles an Anglepoise® table lamp at the top was added to the Anglepoise® range of lights. The difference is that a frame has been added to the flexible part of the light, which has a flexible arm with a constant tension spring mechanism, making it more like a conventional floor lamp. 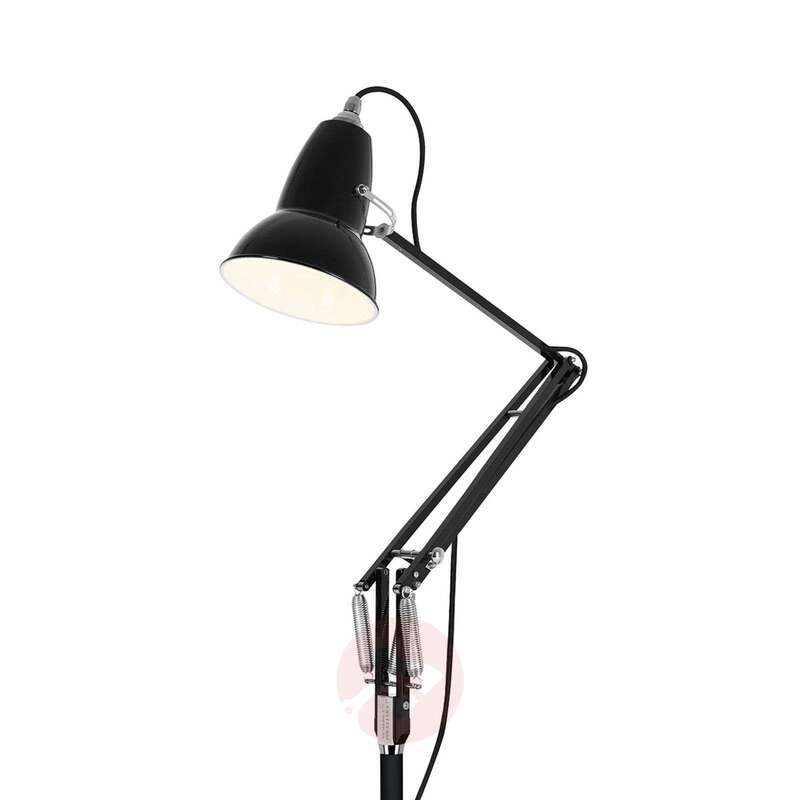 However, this is only the case from a visual perspective; functionally, the high degree of flexibility and the good balance of the Anglepoise® light are retained. 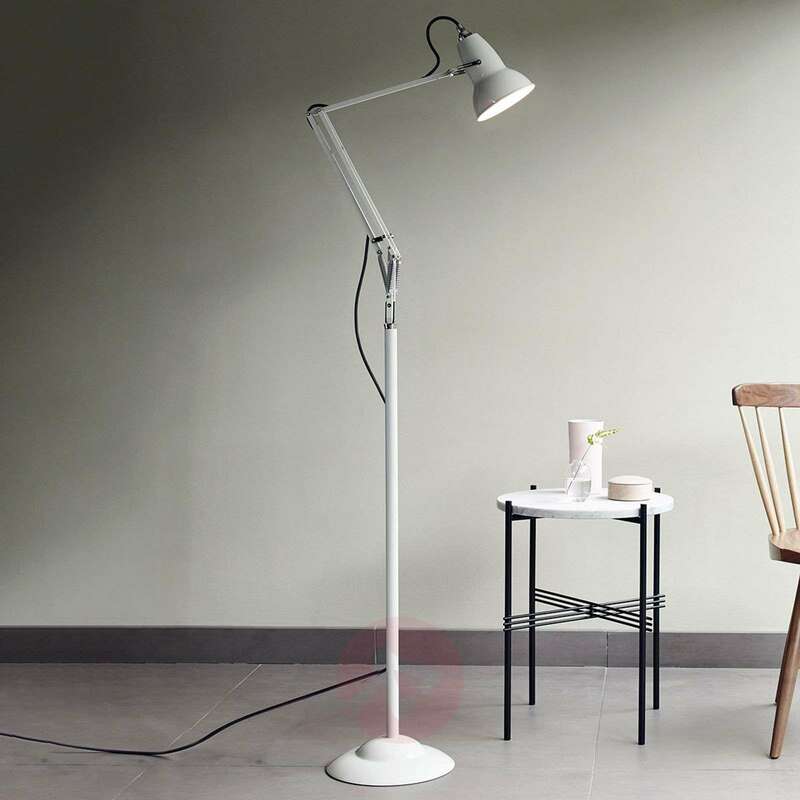 A floor lamp which is wonderfully suited for use as a reading light, for example beside the couch or beside an armchair in the living room. 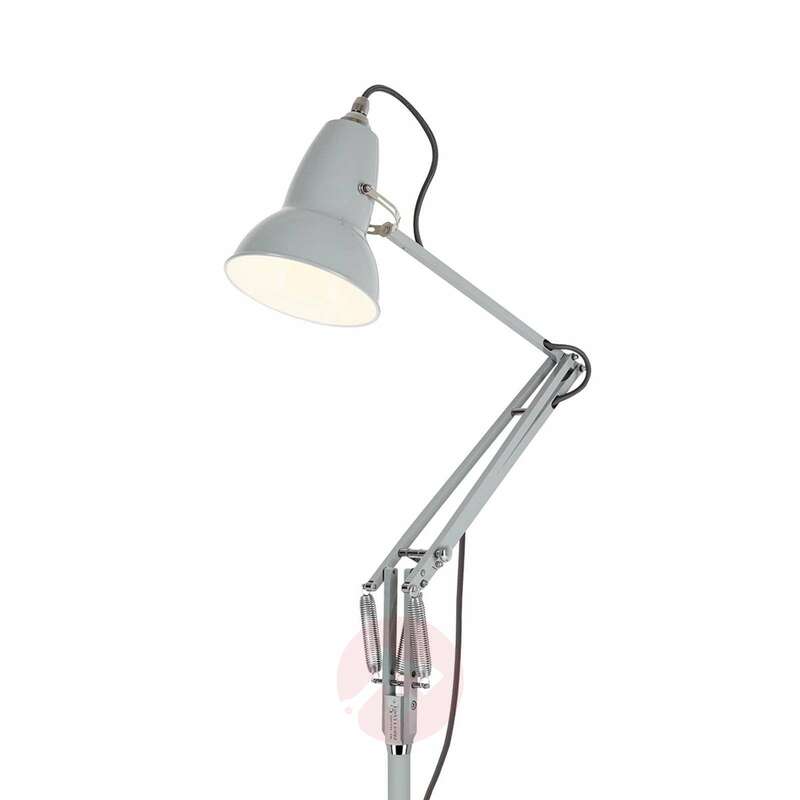 The original Anglepoise® design originates from the English industrial designer George Carwardine, who transferred his knowledge from automotive design, where he was responsible for the development of shock absorbers, to the development of a work light in 1930. 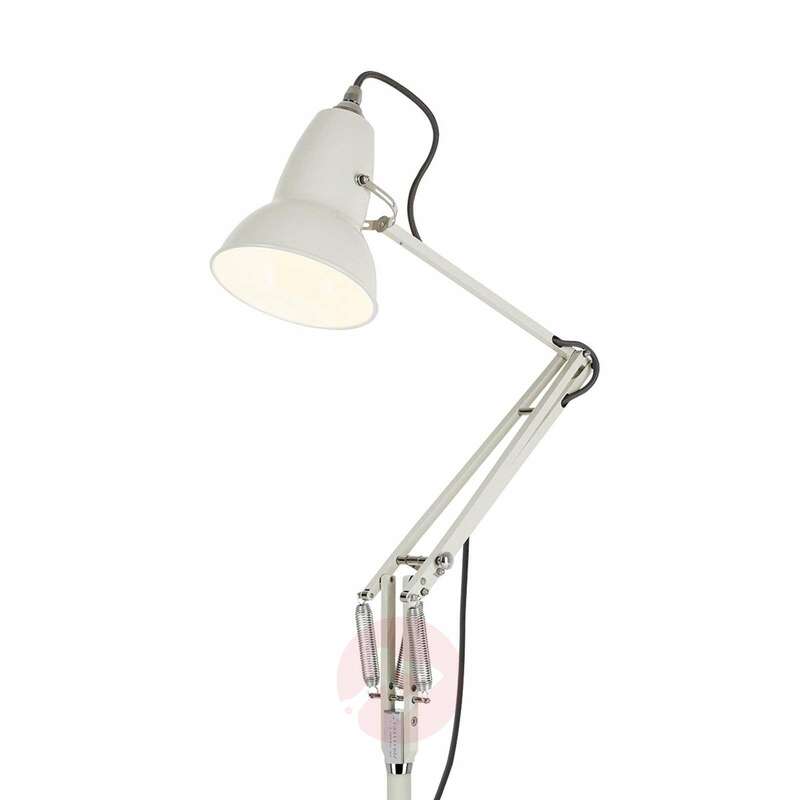 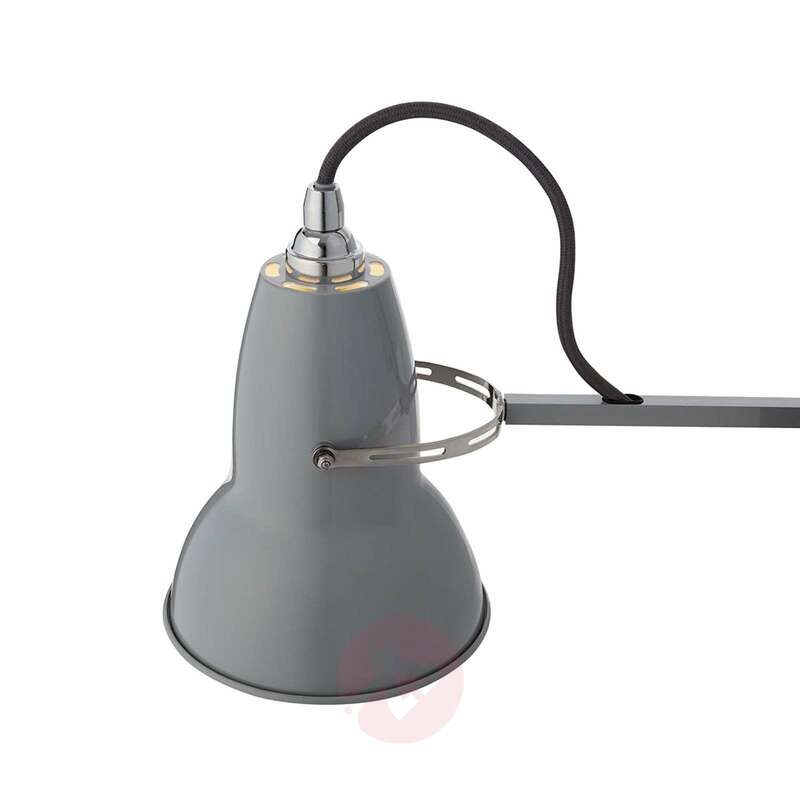 The Anglepoise® work light was fitted with special springs which imitated the flexibility of a human arm. 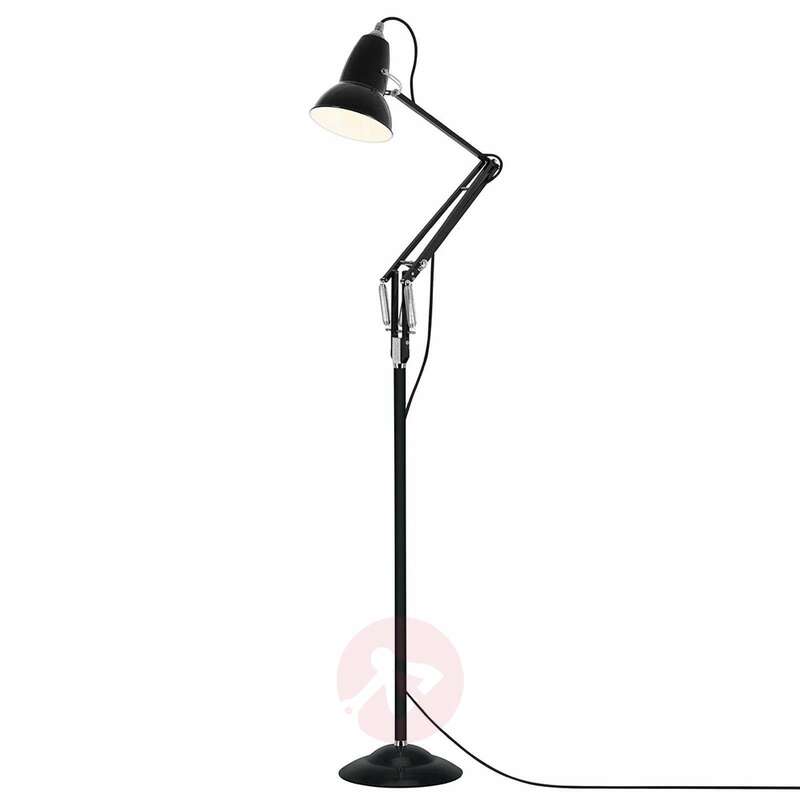 - The light bulb is included. 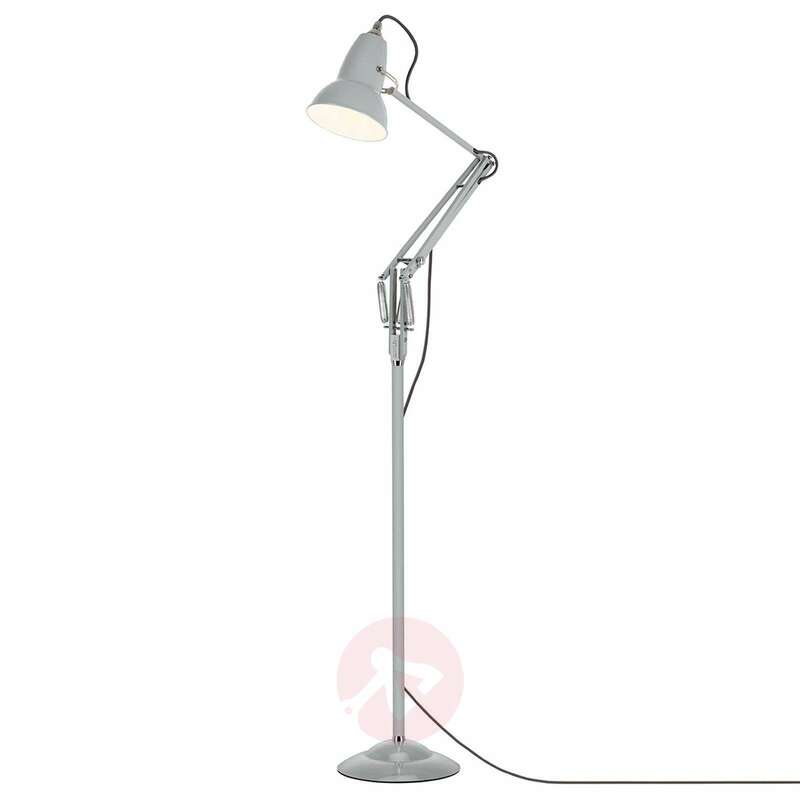 - The weight of the light bulb should be between 25 g and 60 g, so that the balance is not put at risk.